Sorry to announce we are cancelling the trip to the play arena on Saturday 23rd March due to the weather conditions making it difficult for all to attend. This event will be rearranged for a later date. Sorry for any inconvenience caused. From April 6th 2013 Acctivate will be running every Saturday morning from 9.45am to 12.15pm at St Marys Community Centre. The new clubs will have all the same activities, a toy room, a relaxation room, a computer room, arts and crafts and sports. You are welcome to come to as many sessions as you like. Booking will now be available for two sessions in advance. For any more information or to book in, please call Emma on 07527 824034. 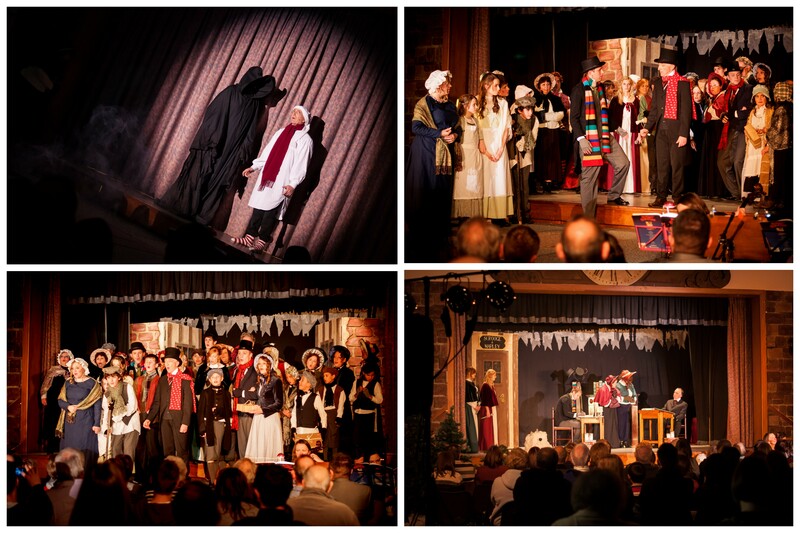 Spotlight Theatre Dance Studio is based at The Michael Church, Lowedges Road, Sheffield. It is managed by Hayley Whitehead, (ACCT Member & Mum to Coley who has ASD). Spotlight teaches all aspects of theatre dance, Street Dance, Freestyle, Musical Theatre & Music & Movement ( Parent & Toddler class). Classes are for age 18 months to Adults. Spotlight are also currently developing a new class in September 2013 ‘A Chance to Dance’ this class will be for Children with Special Educational Needs & Disabilities, touching all different styles of dance & movement, Alicia Whitehead (Hayley’s daughter) is due to start a Dance Therapy course in May 2013 to assist with this. 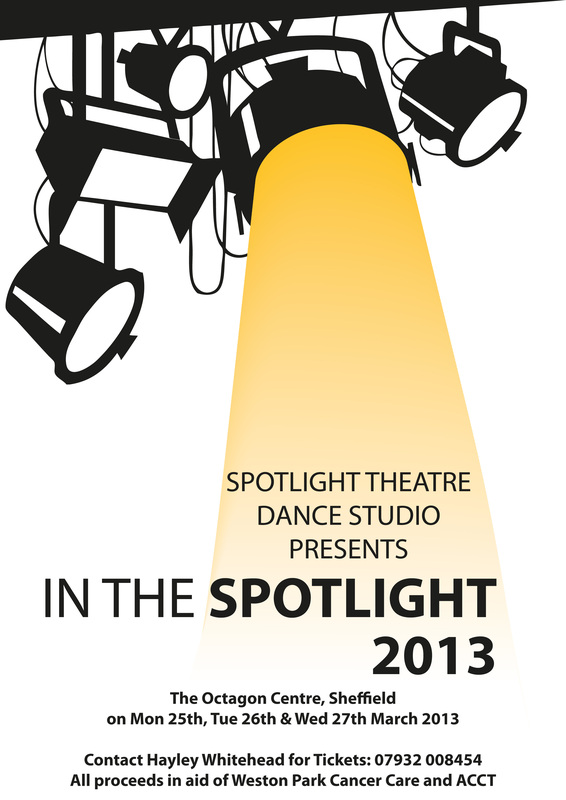 The above event, In The Spotlight 2013, is coming up on March 25th – 27th at The Octagon Centre and tickets are on sale now! Spotlight have chosen to raise funds for ACCT and Weston Park Cancer Care. Raffle tickets are on sale for £1 and all donations will be gratefully received. For tickets contact Hayley Whitehead on 07932008454. 7pm – 9pm at St. Mary’s Community Centre. Rebecca Gumpert, Clinical Psychologist at Ryegate, will speak about managing anxiety in young people with Asperger’s Syndrome and High Functioning Autism.